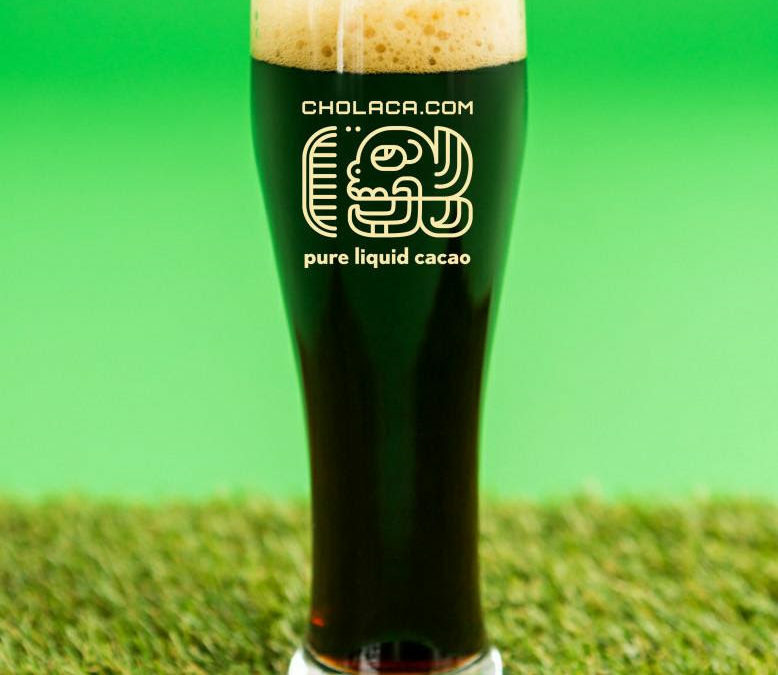 March is upon us and we are ready for more Cholaca brewed chocolate beer. 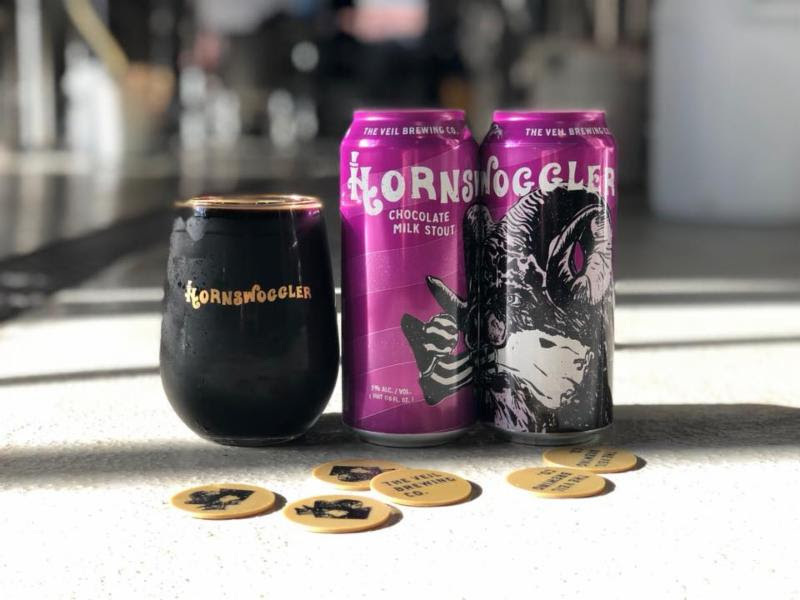 Check out all of the new breweries who are hopping on the Cholaca train and saying NO to brewing with cacao nibs. 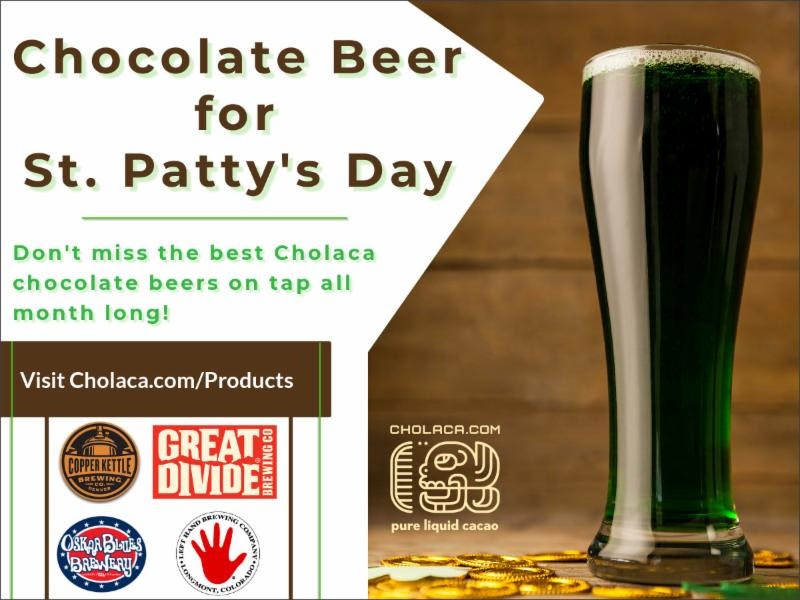 Read on to see a new chocolate beers on draft for St. Patricks Day and more. Plus, find out why our pure liquid cacao is quickly becoming every brewmasters favorite chocolate ingredient in all their new chocolate beers. 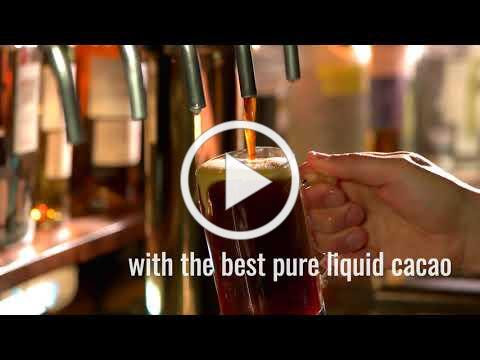 Brew the best chocolate beer in the world with the best pure liquid cacao! 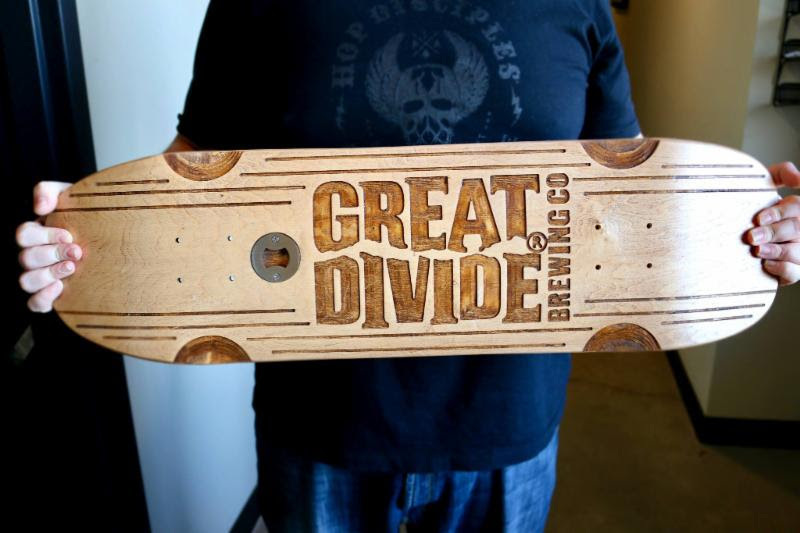 Great Divide for the Win! 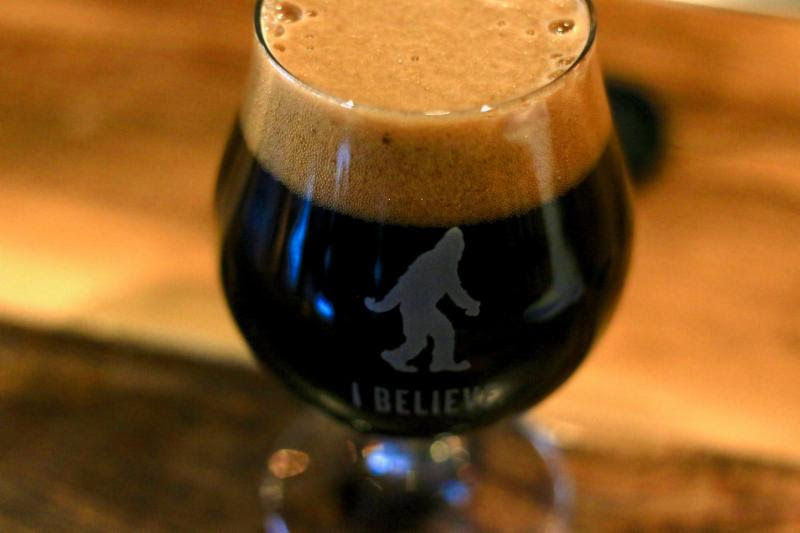 Congratulations to Great Divide Brewing Company on the success of their one-off batch, Mexican Chocolate Yeti Stout! The beer “flew off the shelves” and was a smash hit with consumers. 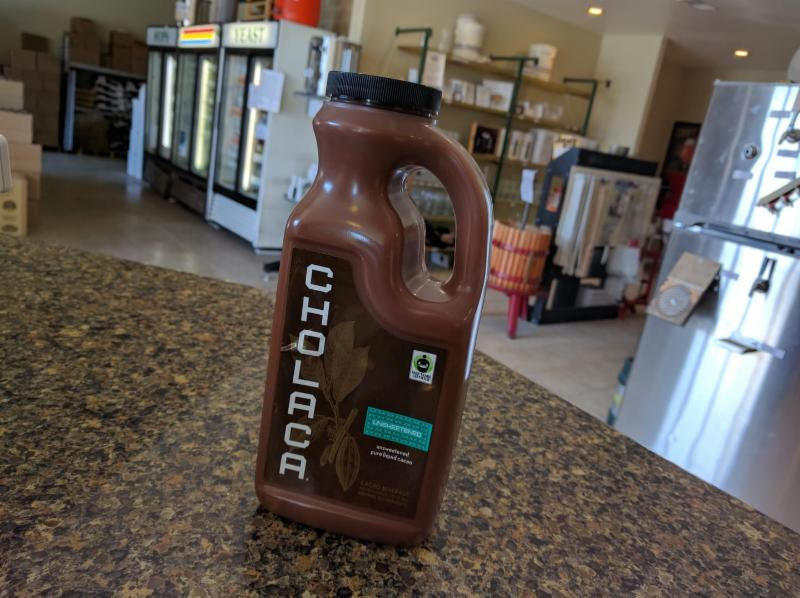 They are now ordering 70 gallons of our pure liquid cacao to continue the production and sales of this delicious brew. 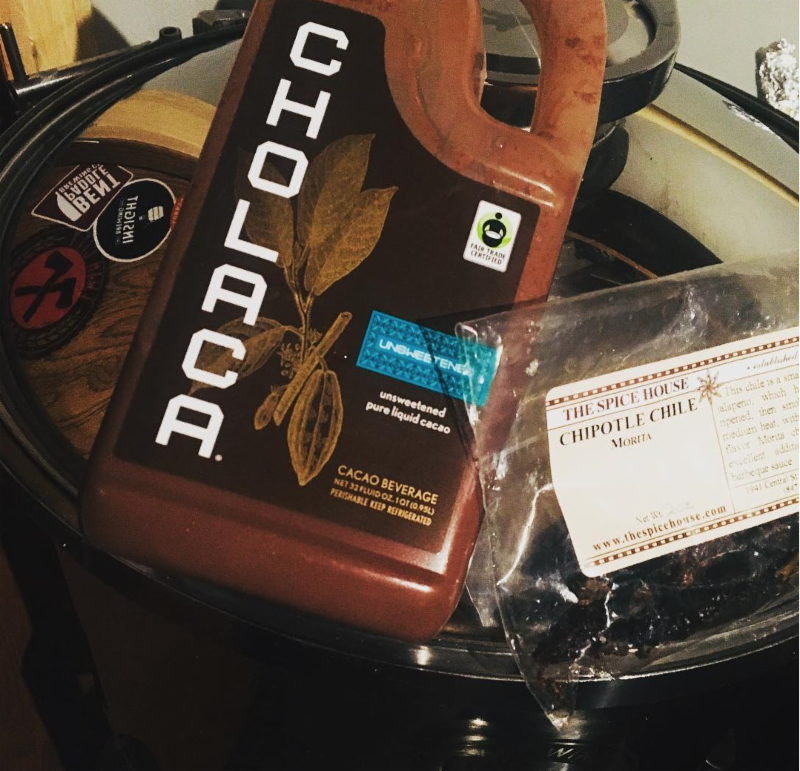 Brewmasters: If you want to have a similar success with your chocolate beer, choose Cholaca over cacao nibs. 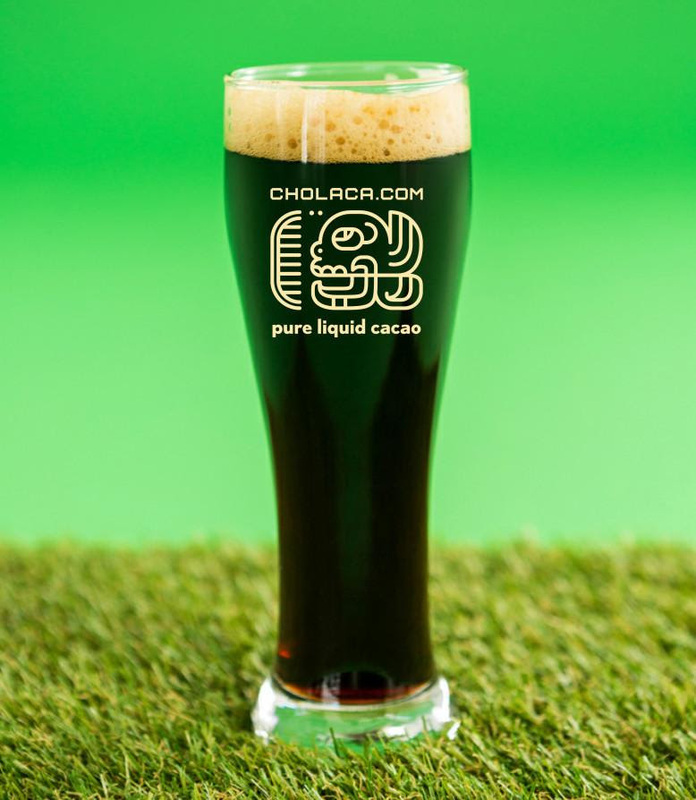 Our pure liquid cacao is an incredible alternative and adds a one of a kind chocolate flavor to your beer. 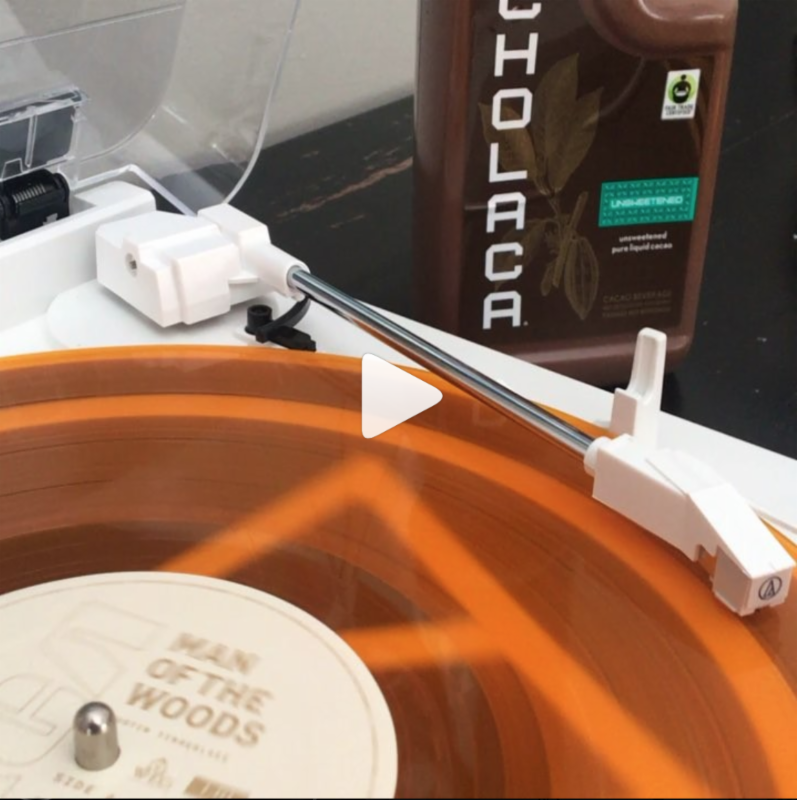 Order a free sample now at cholaca.com/brewmasters. Celebrate St. Patricks day with the best chocolate beers in the world. 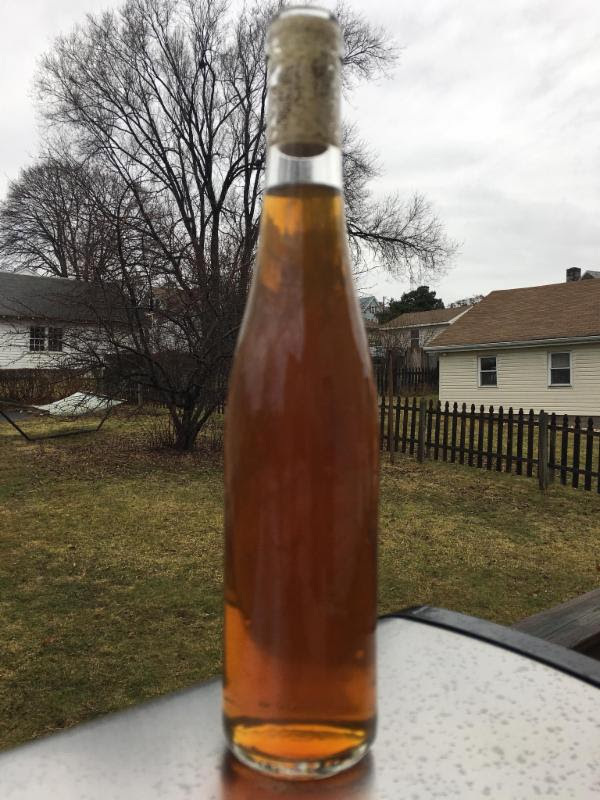 If you want to brew a beer for St. Patty’s, place an order for a free sample now. 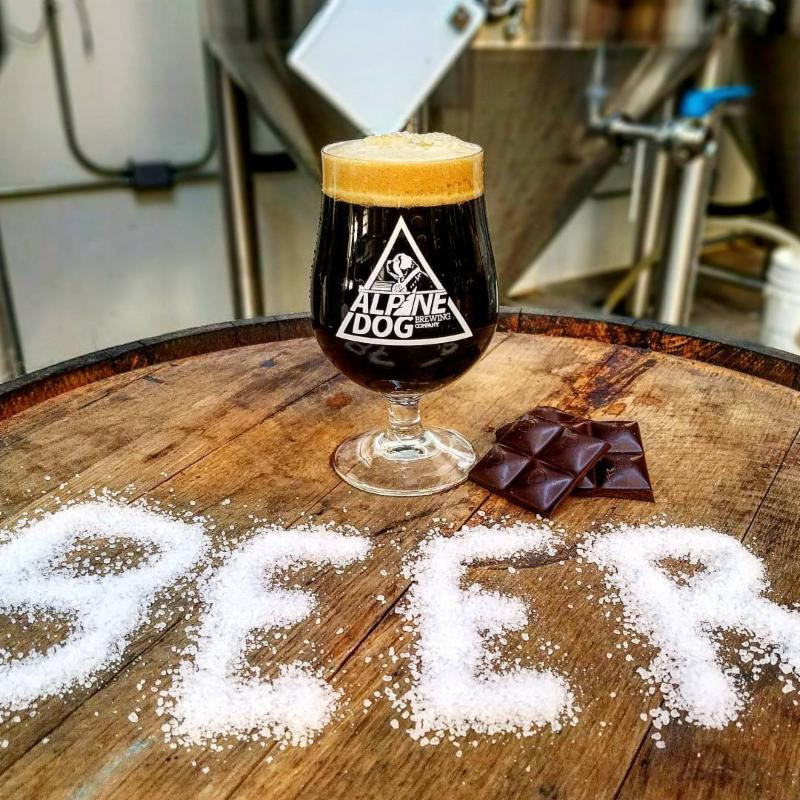 Brewmasters: Check out the newest chocolate brew from The Veil Brewing Co.and learn how they brew with our pure liquid cacao! For the S’mores variant, they took their 7% robust chocolate milk stout Hornswoggler and added over 60 gallons of Cholaca (pure liquid sweetened cacao) for extra chocolate character and 100lbs of mini marshmallows on the hot side. Then in secondary, they added over 700lbs of crushed up graham cracker and over 8lbs/bbl of marshmallow flavored coffee. Sweet milk chocolate, salty&sweet graham cracker, aromatic marshmallows, and nice subtle roast from the coffee. S’mores all in your mouth! Shooting for approx. 140-160 cases. $17+tax/4-pack. 1x case/6x 4-packs per person. That’s what we like to hear! Order your free sample now!